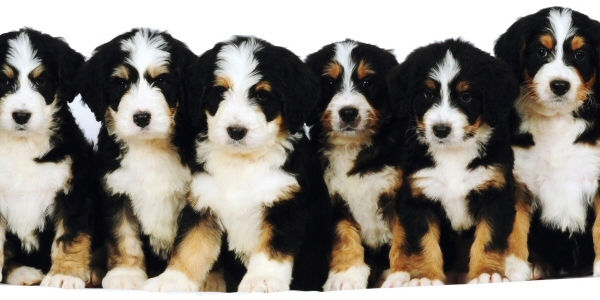 Welcome to the SwissRidge Kennels Bernedoodles site. If you’re looking for the perfect companion dog—a dog with beauty, brains and personality—you’ve come to the right place. 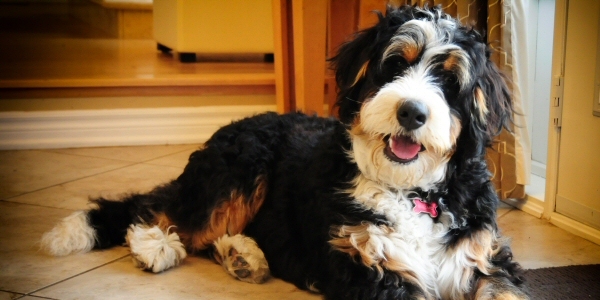 Bernedoodles are a cross between a Bernese Mountain Dog and a Poodle. They blend some of the best traits of each breed in an adorable, allergy-friendly package. 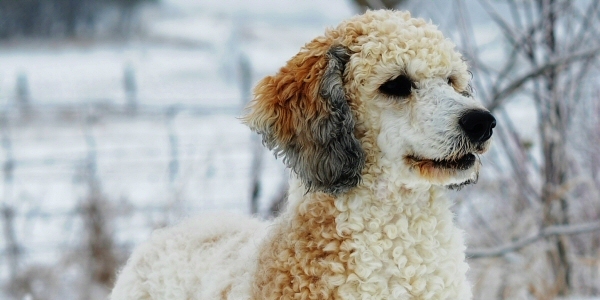 I’m Sherry Rupke, the owner of SwissRidge Kennels. 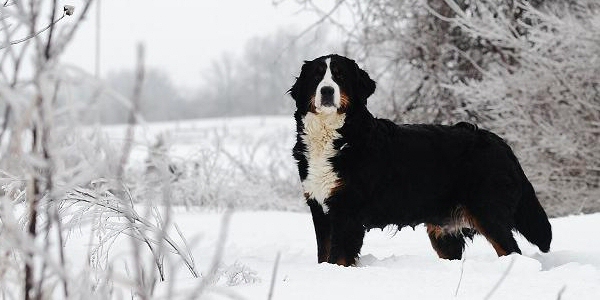 To my knowledge, I was the first breeder to begin deliberately crossing the Bernese with the Poodle. That was in 2003. Since my first litter of just two black pups, I’ve worked steadily to develop a breeding program that focuses on impeccable health, a calm temperament, great conformation and gorgeous coloring. I can say with confidence that all SwissRidge Bernedoodles are carefully and conscientiously bred, well-socialized, fun-loving family dogs. 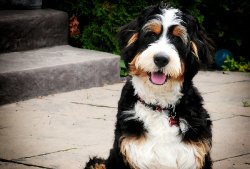 I can also say that each and every SwissRidge Bernedoodle is unique. As hybrids, they vary in size, color and coat type, and personality. 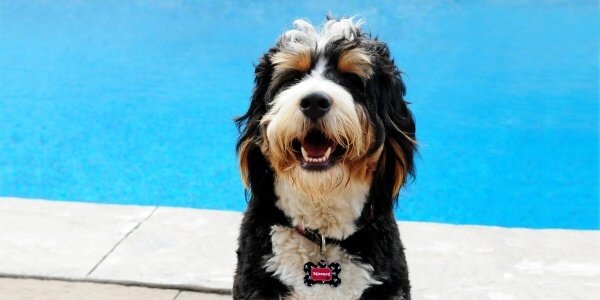 Your SwissRidge Bernedoodle will truly be one-of-a-kind! 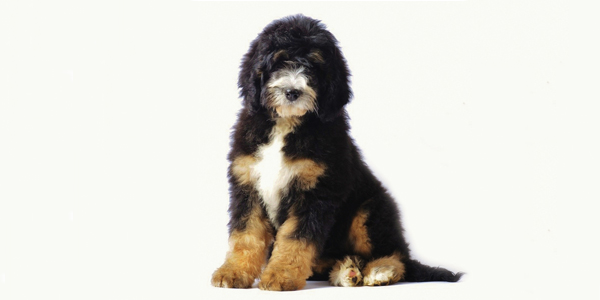 I love the fact that no two Bernedoodles are exactly the same. 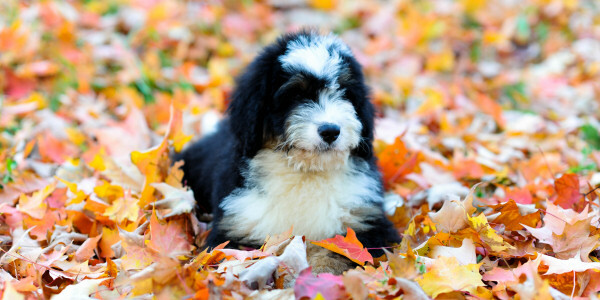 But the range of possibilities does mean that you need a breeder you can trust to find the right Bernedoodle for you. I have been personally matching puppies to owners for more than a decade. The many testimonials here will attest to my success in doing so. 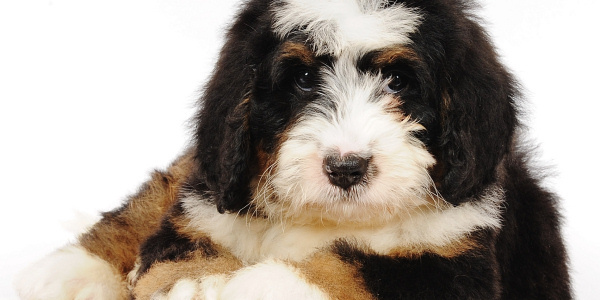 You’ll find nearly everything you need to know about my Bernedoodles and my breeding program on this site. 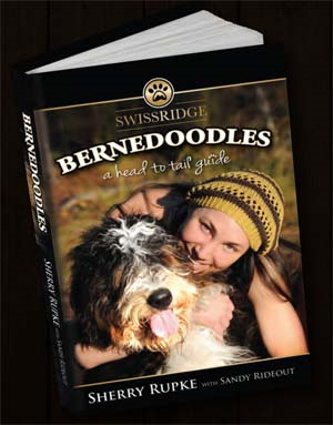 For even more information, please check out my book, Bernedoodles: A Head to Tail Guide, and visit the SwissRidge Facebook group, where well over 2,500 members share photos, advice, testimonials and more. With so much experience under my belt, I can probably answer nearly every question you throw at me. 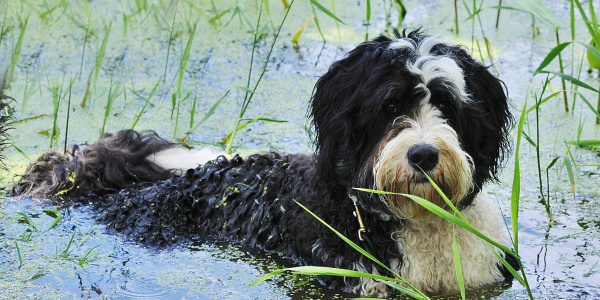 But there’s always more to discover about dogs, and it seems like I learn something new every day—often from my clients. The SwissRidge community has become so much more than I ever imagined. When you adopt one of my dogs, you get support not just from me but from hundreds of other owners. Whether you’re concerned about nipping, dog food, crate training, chewing or vaccinations, you’ll likely find answers on the Facebook group. It’s a lively, informed and respectful conversation… and I love that. engaged, caring clients, who give amazing homes to my dogs, offer creative ideas, and support me and other owners. I want SwissRidge to be the very best kennel in North America, and I want this website to be everything you need it to be. I truly welcome ideas and feedback. Keep in touch! The First and Only Book on Bernedoodles! 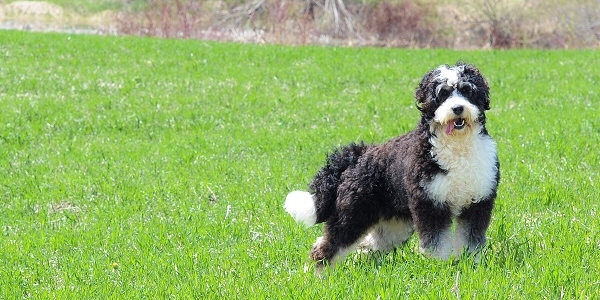 Bernedoodles: A Head to Tail Guide covers everything you need to know about this amazing hybrid and its creation at SwissRidge Kennels. This fun, easy-to-read book shares information that will help any prospective puppy owner raise a happy, healthy well-trained dog. 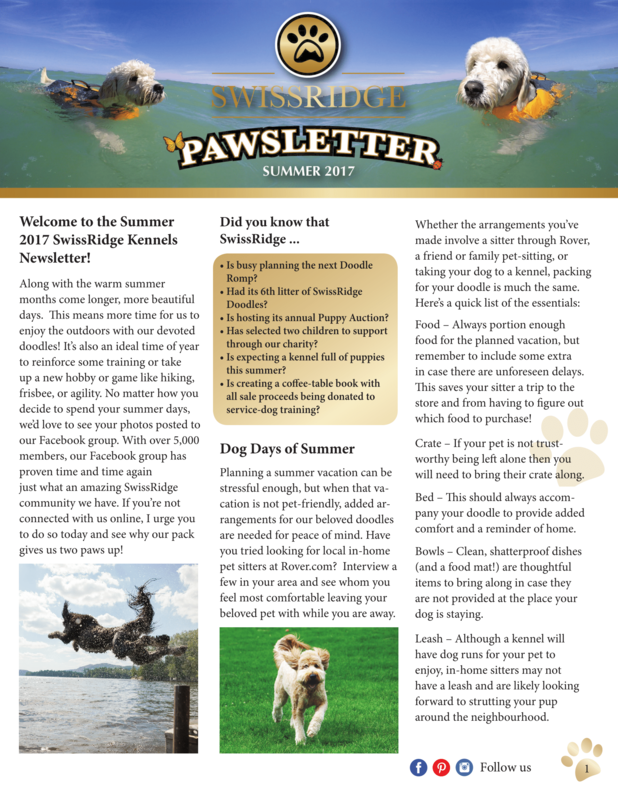 Check out the latest edition of the SwissRidge Newsletter! 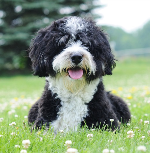 All content on this site, including but not limited to photographs, forms, written text and graphics are copyrighted and cannot be duplicated or reproduced without the express written permission of SwissRidge Kennels Inc.